December brings Read a New Book Month, Special Education Day, Hanukkah, Christmas, Kwanzaa, and much more. Visit our monthly newsletter to see all the details. This month's blog is Online Tools That Will Make Your Students Better Researchers. Research may be one of the hardest things to teach. However, developing students' ability to access, evaluate, analyze, and distribute information is critical in the information age. Also, research skills are a must-have for a wide range of professions ranging from business analysts to nurses. Elementary school students require research skills to become more sophisticated readers, writers, and thinkers. Starting from the third grade, their reading skills are sufficient to engage in research, so it may be the best time to begin teaching research. This blog contains six online tools designed specifically for developing and improving research skills in elementary-age children. Guest blogger Audrey Pilcher is an online tutor and writer who likes to write on different topics like education, tutoring and much more. 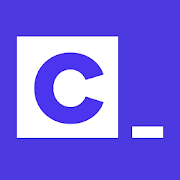 The App of the Month for December is Codecademy Go By Codecademy ( iOS and Android ). Discover a new way to practice coding syntax. Remember more with daily flashcards that you can quickly skim. Review whenever, wherever. Leave the desktop. Learn how to apply your skills in your day-to-day with advice from industry leaders. Maintain streaks and track your progress. Codecademy Go is available for Apple and Android devices. Compatibility: Requires iOS 10.0 or later on Apple devices and Android version 5.0 and up on your Android device. What book are you going to read this month? To help you find a new book, Scholastic has a compilation of book lists ranging over many subjects. I4C also has a collection of stories for elementary students, library resources, information on physical and virtual libraries, grade level help with reading and literature, and reading assessment practice. I4C offers a whole section of Exceptional Children resources, including Special Education for the classroom, teachers, and parents. Take advantage of tools on Autism, ADHD, Gifted, and Learning Disorders. The Hour of Code started as a one-hour introduction to computer science, designed to demystify "code", to show that anybody can learn the basics, and to broaden participation in the field of computer science. It has since become a worldwide effort to celebrate computer science, starting with 1-hour coding activities but expanding to all sorts of community efforts. Check out the tutorials and activities. If you're thinking about how to teach an hour of code, take a look at this teacher guide. Hyper-Text Markup Language (HTML) is the coding language of the web - take a look at these HTML resources from I4C. Here's a great list of more resources: 24 Hour of Code Resources for Teachers and Schools. Finally, here's a link to the Computer Science Education Week website. Today, the 13th Amendment of the Constitution was ratified, which abolished slavery and involuntary servitude. I4C has resources about slavery for elementary schoolers (plus Here), and middle schoolers and check out this link to find Civil War resources. 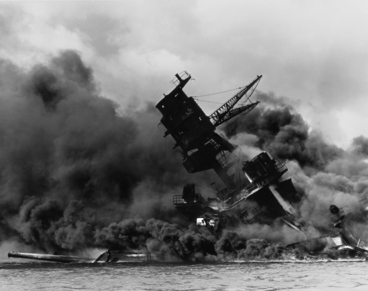 Remember the attack on Pearl Harbor in your history lessons today. From Scholastic, meet witnesses, view a timeline of the events leading up to Pearl Harbor, and find a Pearl Harbor teaching guide. Use Primary and Secondary Sources to identify conclusions based on the event. View videos, use interactive maps, and find other World War II resources for your lesson from the History Channel. 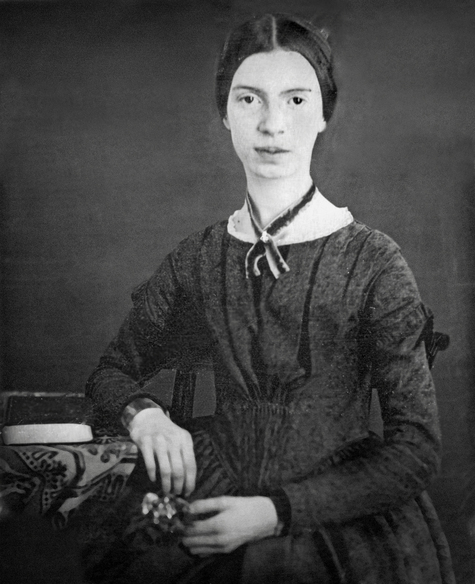 Celebrate Emily Dickinson's birthday by learning about poetry! I4C has multiple Poetry resources throughout our site: Elementary Poetry, Middle/High School Poetry, Poetic Overviews and Poetic Devices, Poetic Terms, Analyzing Poetry, and Rhyme and Rhythm, including Lower School Rhyming. We already know chocolate is delicious, but did you know it also makes for great lesson plan topics? Celebrate National Cocoa Day in your classroom! I4C has chocolate themed activities and lesson plans, chocolate recipes, and lesson plans based on Charlie and the Chocolate Factory! 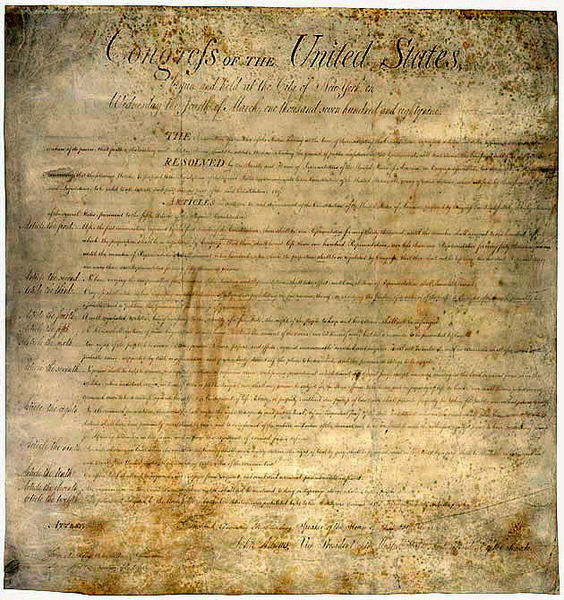 The Bill of Rights are the first ten amendments to the Constitution, guaranteeing our personal freedoms as U.S. citizens. Today, read the Bill of Rights on the National Archives website and find educator resources from the Bill of Rights Institute. I4C also has Bill of Rights resources like games, quizzes, and lesson plans for fourth graders and eighth graders (plus Here). 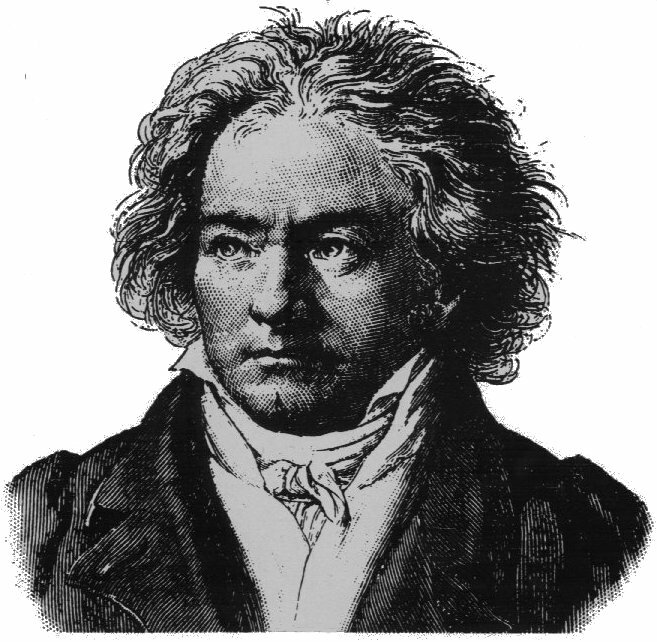 Did you know that in Beethoven's later life, he was completely deaf yet continued to compose music? Learn about Beethoven's life and works and find resources for classical music and other types of music on I4C's Music Resource page. 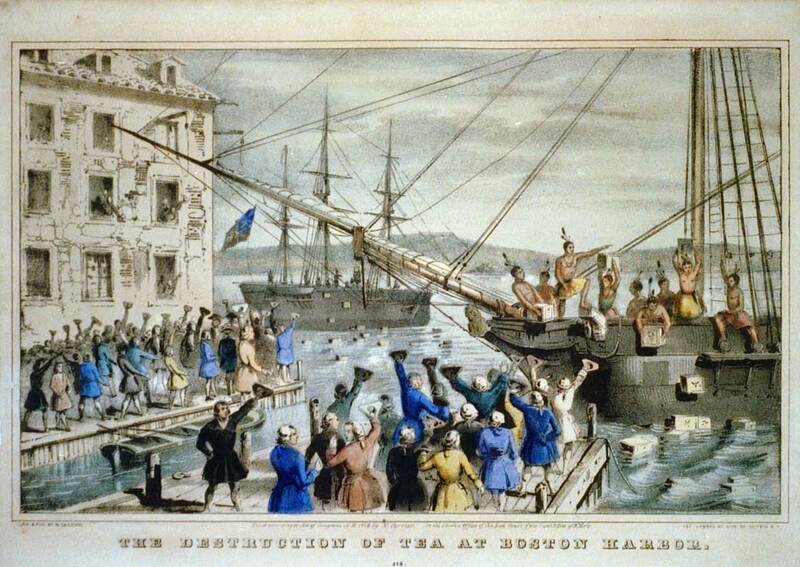 On this day in 1773, Sam Adams led the Sons of Liberty, disguised as Mohawk Indians, to British Ships at port in the Boston Harbor and dumped the ships' tea into the water. Learn about the Boston Tea Party from the History Channel and check out these great resources about the Revolutionary War from Mr. Nussbaum. Did you know that today is the shortest day of the year? 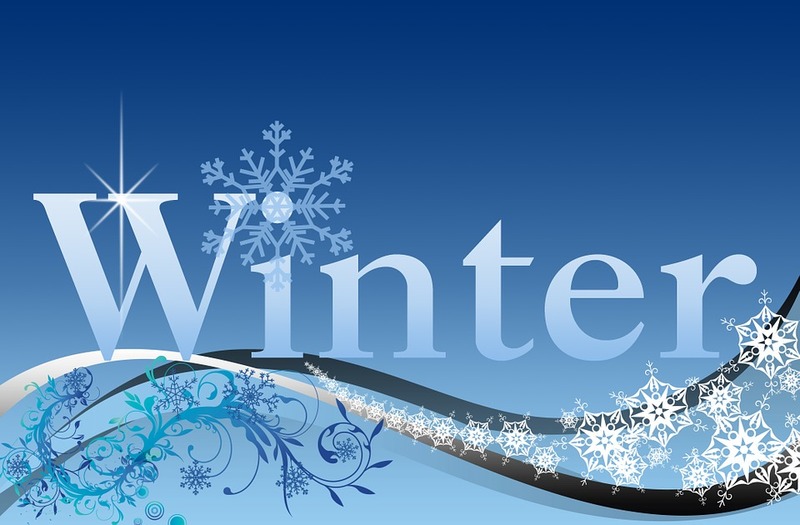 Find out what causes the seasons, what animals do in the winter, and explore how the environment adapts to winter. Here are some great winter themed math worksheets for elementary school and classroom crafts and activities to use today! 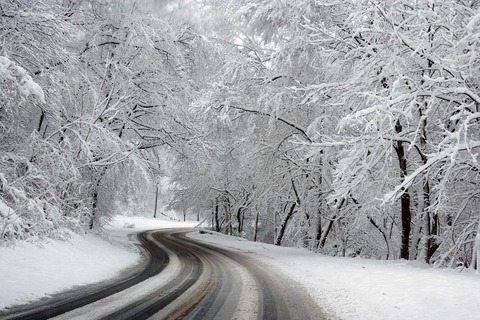 Scroll down this page to the bottom to find winter-themed math worksheets. 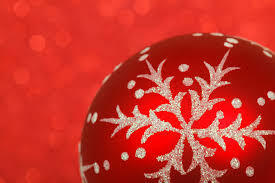 Celebrate Christmas with Interent4Classrooms! Our Christmas page has fun resources like activities, crafts, recipes and even a Santa tracker! Don't forget that you can EMAIL Santa Claus too! Kwanzaa is filled with meanings and customs rooted in African culture. Originally signifying a harvest celebration, Kwanzaa has become a communal holiday by reinforcing strong ties and a feeling of "oneness" during this week-long celebration. 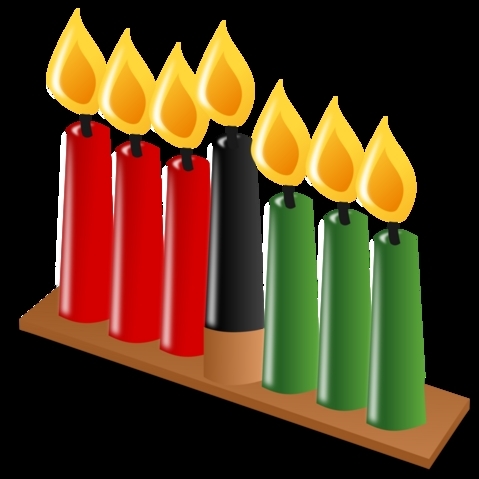 Enjoy our Kwanzaa page containing definitions, customs, activities, reading passages, and recipes that make this holiday special. Many historical events happened this month which you can cover in your classroom. Check outI4C's History page for lesson plans, videos, activities, and other resources to supplement your lessons! This month is Read a New Book Month - what a great time to get your students interested in reading! To help your students find a new book, Scholastic has a compilation of book lists ranging over many subjects. 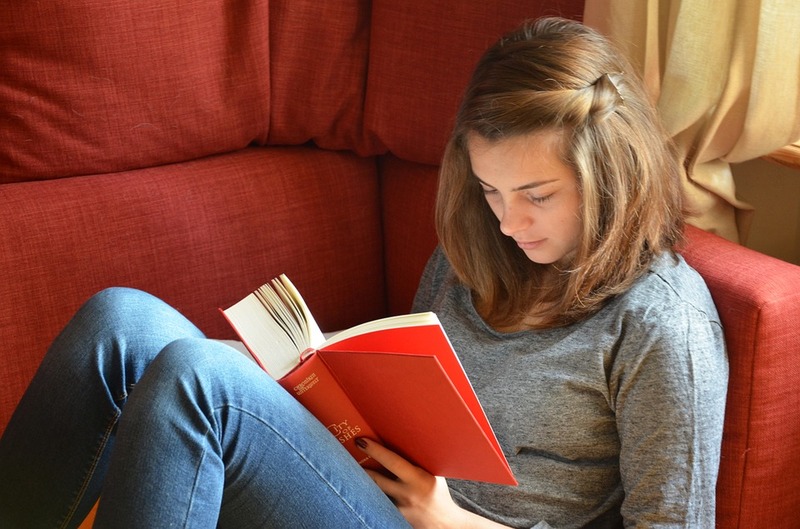 Check out this article on how to keep your students reading over Winter Break. I4C also has a collection of stories for elementary students, library resources, information on physical and virtual libraries, grade level help with reading and literature, and reading assessment practice. Be sure to check out I4C's holiday pages to find resources for your classroom! We have Christmas, Hanukkah, and Kwanzaa pages for you to use! Want to make sure your class takes home extra help with math? We have online games for every topic from fractions to graphs, money, place value, and measurement. Find it by grade here. 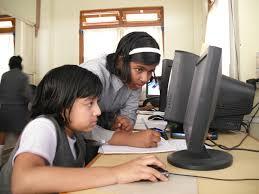 We've got online English games for Language Arts subjects too. I4C also has skill builders for: Contractions, sentence structure, capitalization and punctuation, reading comprehension, and phonics to name a few. We have great Language Arts resources to help you plan for the 3rd 9 week period! Find writing resources for elementary school, middle school, and high school. We also have resources about comparing and contrasting and story elements ( 1st grade, 2nd grade, 3rd grade, 4th grade, 5th grade, 6th grade, 7th grade, 8th grade). 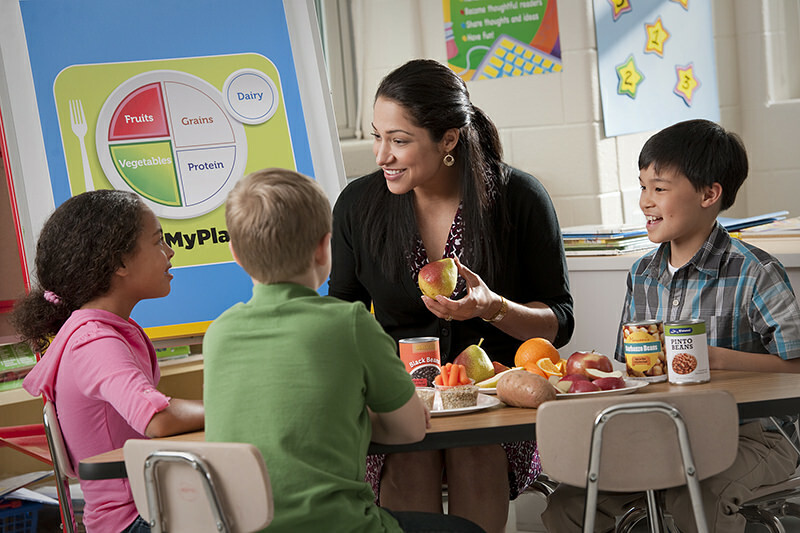 Be sure to look at our Grade Level Help page to find more resources to use in your classroom! Teach your students the wonders of poetry! 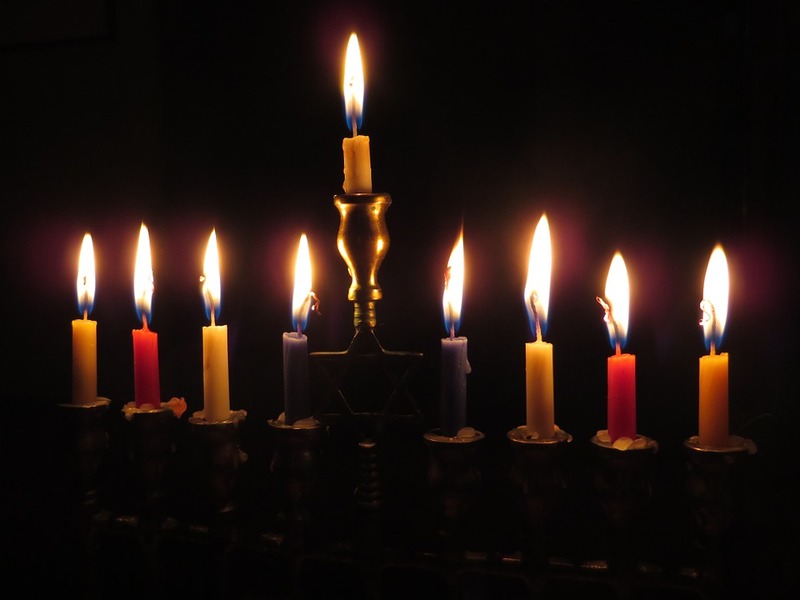 Find poems about Christmas, Hanukkah, and winter here. I4C also has multiple poetry resources throughout our site: Elementary Poetry, Middle/High School Poetry, Poetic Overviews and Poetic Devices, Poetic Terms, Analyzing Poetry, and Rhyme and Rhythm, including Lower School Rhyming. While the kids are at home, have them practice their reading while feeling like they're playing computer games. Our SkillBuilders Language section has online stories, organized by grade. Make your own worksheets - scroll to the bottom of our teacher tools page. It's a great way to keep the daily lessons fresh in their minds. If you're feeling adventurous we also have crosswords and puzzles you can customize too. Reinforce great school habits by creating fun awards to hand out at home. This page has a ton of sites that help you create any type of award you can think of! Get the kids dancing at home with our music resources page. Super fun on a cold winter day. This month is Read a New Book Month and is a great time to get your kids interested in reading. Here are 10 great tips to help make reading fun and Scholastic has great children's book lists and reading resources for parents! Teach your children about different winter holidays and find resources for the holidays you celebrate! I4C has Christmas, Hanukkah, and Kwanzaa pages! 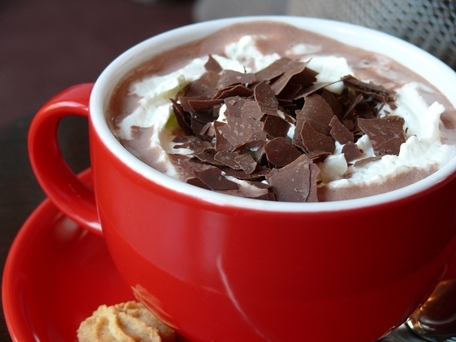 On December 13th, it's National Cocoa Day! We have chocolate themed activities, chocolate recipes, and activities based on Charlie and the Chocolate Factory for you to do with your child! 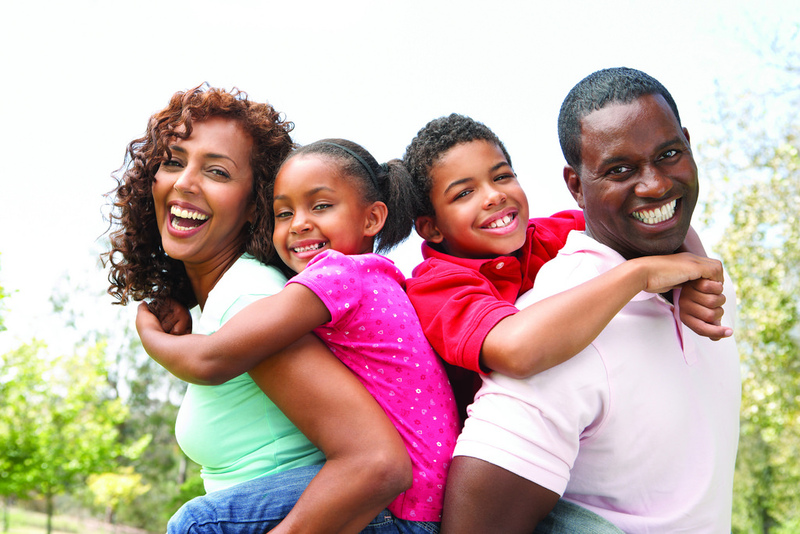 Parents, check out I4C's Exceptional Children resources, including a Special Education page as well as resources on Autism, ADHD, Gifted, and Learning Disorders. Are you a teacher looking into how to start an hour of code program at your school? Begin by looking at this comprehensive participation guide. In just three pages it covers six steps for getting Hour of Code started at your school and answers many frequently asked questions. 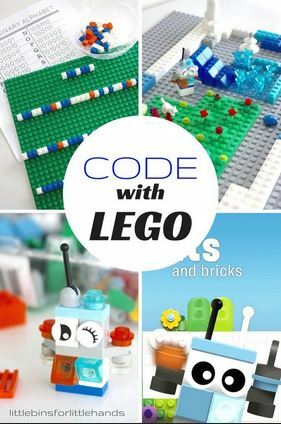 Computer coding with LEGO© is a great introduction to the world of coding using a favorite building toy. Yes, you can teach young kids about computer coding, especially if they are highly interested in computers and how they work. This article explores a couple fun ways to check out computer coding with LEGO© with and without a computer. 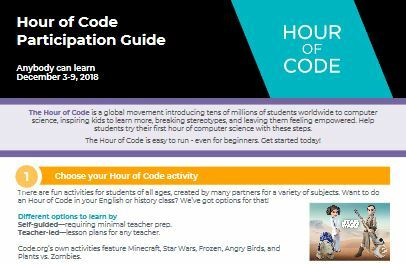 Looking for an activity for Hour of Code? 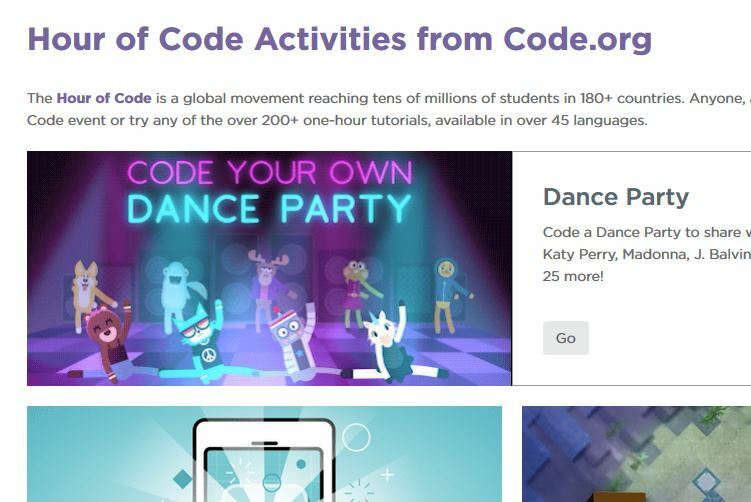 Just for straight to the code.org website and you'll find plenty of activities along with comprehensive teacher guides.